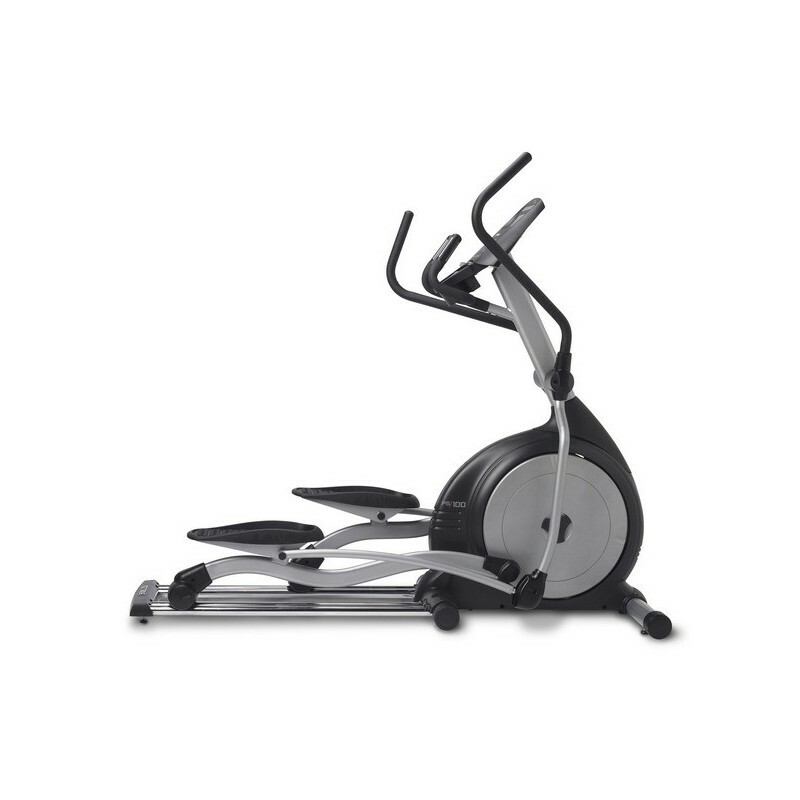 The PS100 easily adapts to any to fitness environment and it’s self-generating, so placement is never a problem. And since the PS100 is safely entered from the back, only a rear aisle is needed to access the machine. The TRUE® PS100 elliptical is designed for maximum performance and comfort. 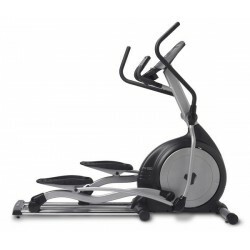 The smooth, front drive motion provides an effective low-impact workout, while delivering optimal results. The PS100 easy-to-read red LED screen and console includes six preset training programs, one-touch express command keys. The bright, legible display monitors every aspect of your workout, including Speed, Incline, Elapsed Time, Distance, Pace, Time Remaining, METs and Calories. The PS100 is equipped with a contact heart rate monitoring system as well as a wireless telemetry system, both of which assist users in maintaining their optimum heart rate and maximizing their workout results. HRC Cruise Control™ is also included, which allows the user to “lock in” on a specific target heart rate. 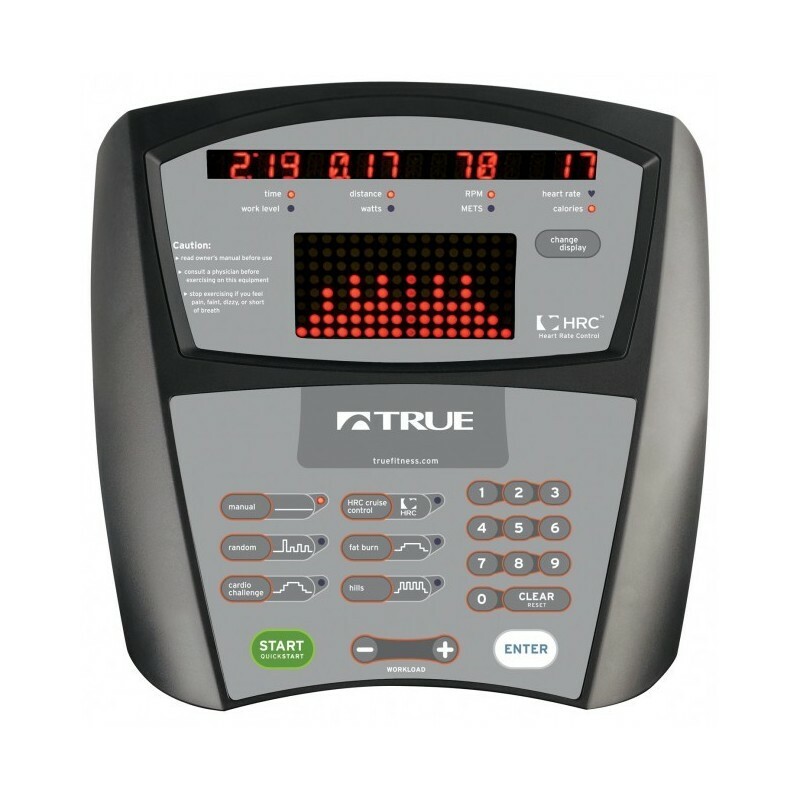 Once the target is set, one touch TRUE HRC Cruise Control will adjust resistance automatically throughout the duration of the workout to maintain the targeted heart rate (operates just like the Cruise Control in your car). The PS100 is built on a welded steel frame that carries a lifetime warranty. All other quality components are covered for two years, and labor costs carry a full one year warranty from the date of purchase.